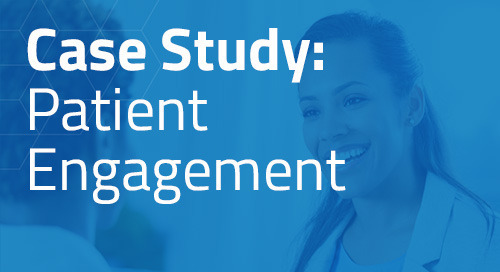 Enrollment for this 60-patient study had been underway for one year with 35 subjects enrolled. The sponsor had a 90-day deadline for randomizing the remaining 25 subjects. ThreeWire worked with five carefully selected sites to identify a mix of "known" and "unknown" study candidates through chart reviews and highly targeted radio and print advertisements. All candidates were screened by our Patient Interaction Center® nurses. Those who passed pre-screening were invited with caregivers to attend a ThreeWire Community Health Talk®, where the respective investigator delivered a presentation base on informed consent. Interested participants were offered the opportunity for site screening. Following a 30-day startup period, 5 CHTs were conducted over a 10-day period. Out of a total of 75 attendees, 25 subjects were consented and randomized prior to the 90-day deadline.